Across the sky, it is the sunshine, rainbow and birds, the nature, up in the sky. 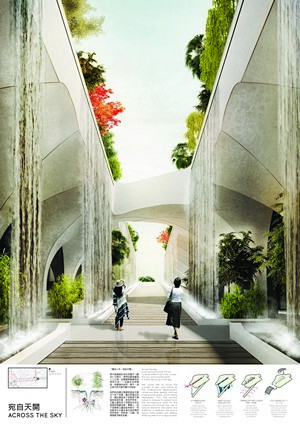 We would like to bring the concept of sky and nature to the underground development. 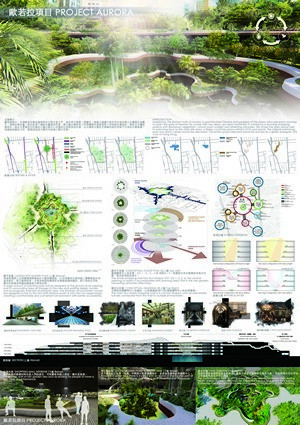 Unlike any other deadly, confined underground space, which totally segregates from the ground, nature is allowed to extend from the aboveground park to the underground through the use of natural elements like plants and waterfalls. 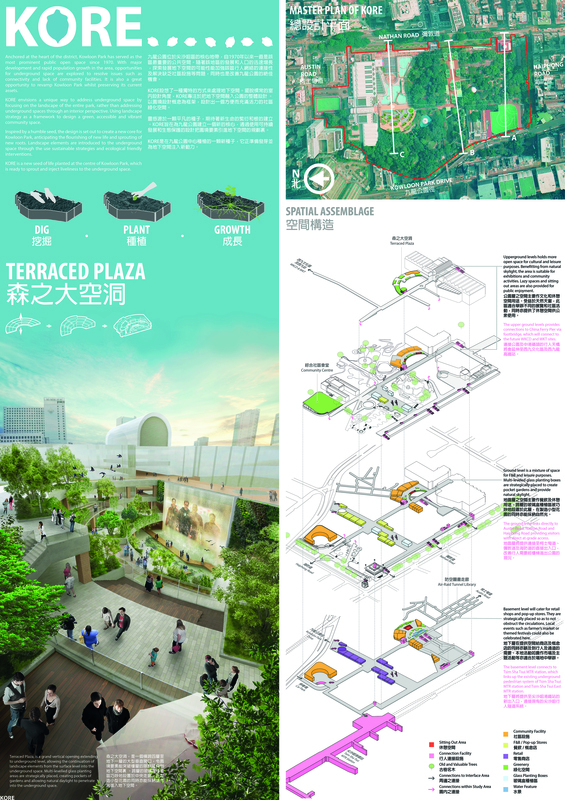 It stretches the leisure space more widely and deeply, differing itself from a typical park. Featured spaces all locate on the central axis. 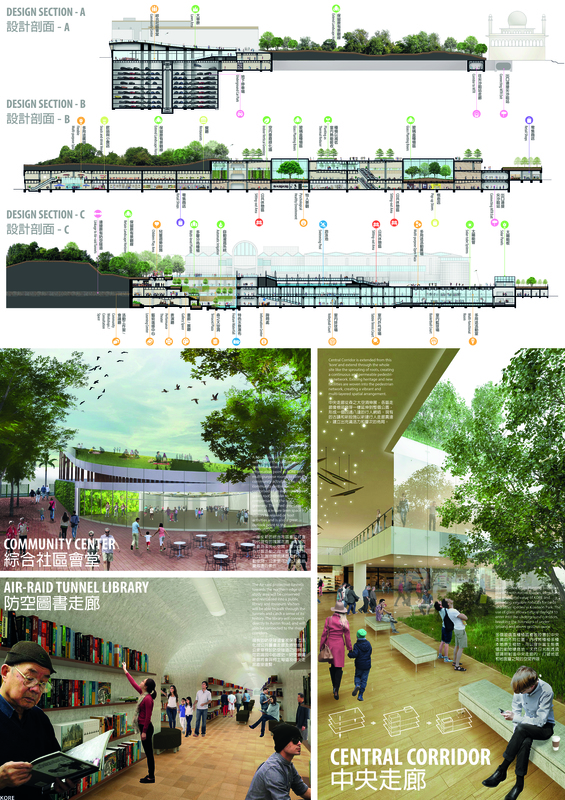 They drive the circulation in the park and provide multi-sensory, comfortable spatial experiences to the public. Near Haiphong Road Entrance where more valuable trees are found, funnel-shaped planters are used to signify these trees while allowing them to keep growing. It provides alternative perspectives to appreciate the nature. 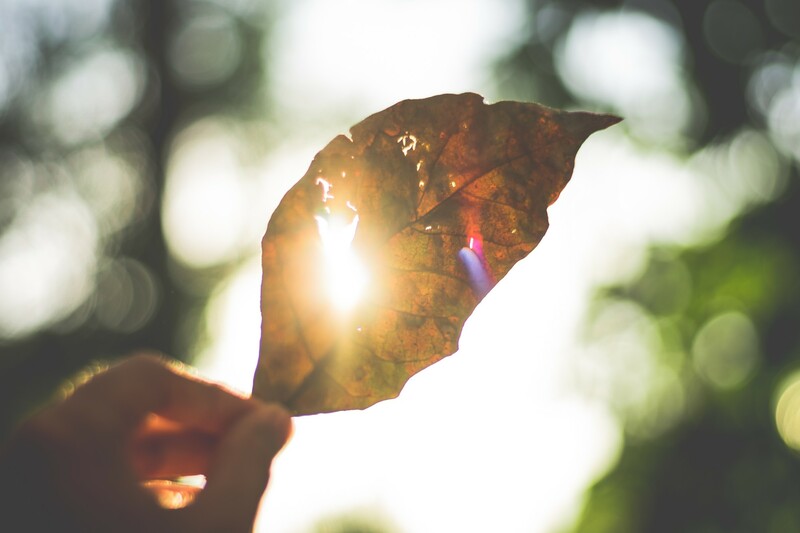 New trees would also be planted in some smaller planters to create contrast and make the public aware of the time needed for a tree to grow big and strong, raising the public awareness of tree conservation. And then, the central ramp, which smoothens out the topography, introduces sunlight and water, the fundamental needs of plants, to nurture the space. Plants and water also cool the space and enhance the walking experience. Towards the swimming pool side, the sunken plaza provides explorative caves as another entrances to the underground space. 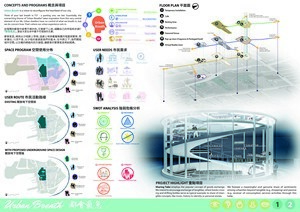 The underground space is to be connected with all three nearby MTR stations, as well as all immediate roads. Most of the routes are also barrier-free access routes, which encourage more public users to enjoy the new public space. Kowloon Park (the site), located in south-west Kowloon, is currently a major tourism, commercial, food & beverage and entertainment hub. To unleash its potential in becoming a strategic connection node to its vicinity and evolve to an internationally renowned destination, the Team emphasised the use of Z Axis in forming a 3D space. Noting the elevated topography and unattractive entrance of the site, some linkages in the park are yet to be fully utilised and extended to nearby new development areas. However, development constraints such as the presence of Old & Valuable Trees and built heritages should be given due consideration. Considering the east-west and north-south connections, pedestrian flow of major users in the district (tourists, white collars and local residents) was observed. 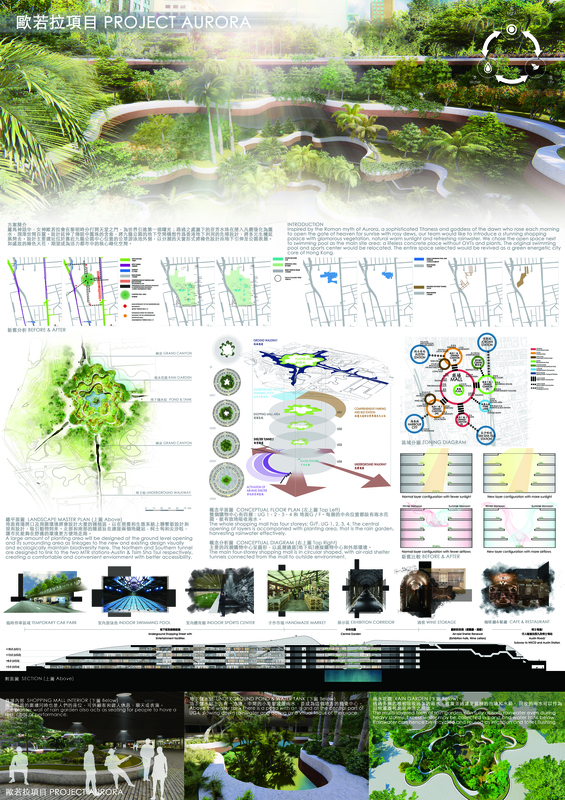 Their needs were raised and addressed in the proposal, contributing the layout and program design. To harmonise with the existing park environment and further establish an integrated multi-level space, the treatment of Z-connection is crucial. 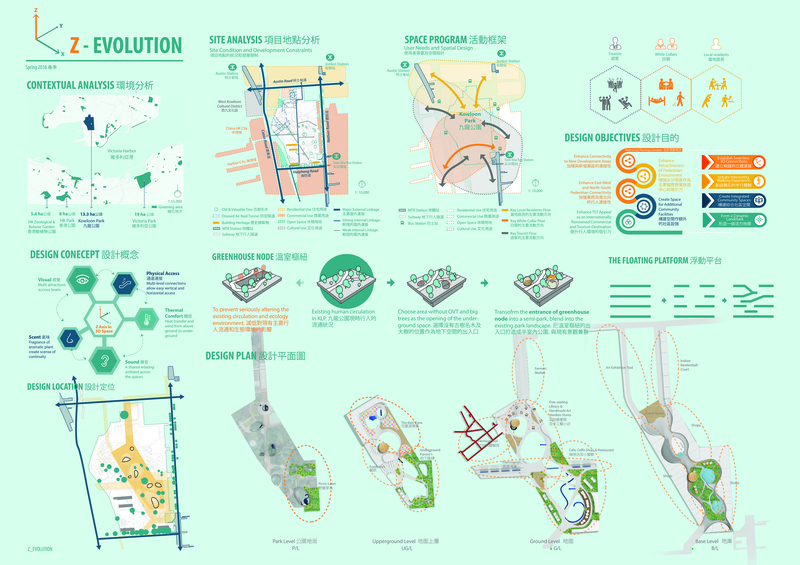 In light of a preliminary planning concept and site analysis, the Z-EVOLUTION aims to (i) establish a seamless 3D connection, (ii) offer interesting walking experience, (iii) create integrated community spaces and (iv) form a dynamic landmark. The Z-Axis provides a seamless connection among five aspects in forms of visual, scent, thermal comfort, sound and physical access. The relative small volume of Greenhouse Node is compatible to the existing landscape, meanwhile, prevents significant alternation to pedestrian circulation and ecology environment. Furthermore, the Floating Platform extends visual reach and creates vibe to the space, which redefines the meaning of space, for example: providing a raised performance stage. The three level-space is branded in themes connected with diverse Z-Connection typologies. The north-west community facilities nodes enhance local identity whereas the south-east commercial and food & beverage nodes allow visitors to take a break from Hong Kong’s fast-paced lifestyle. 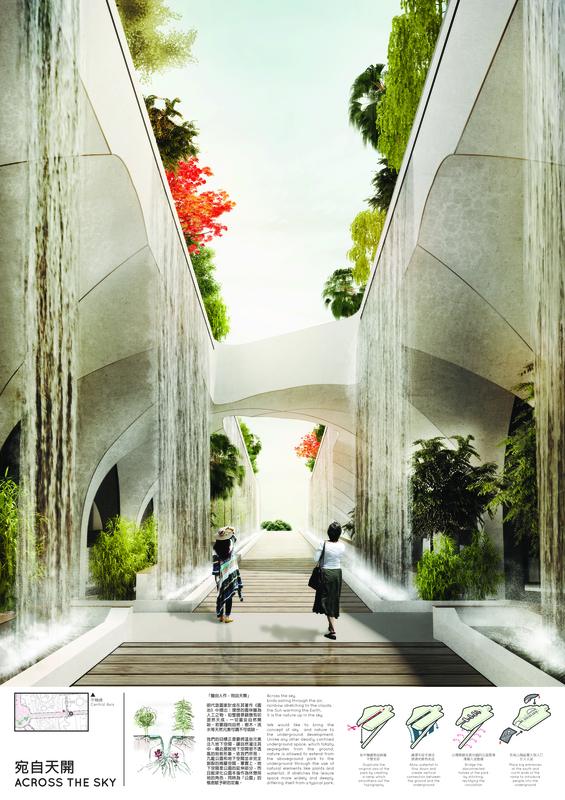 Inspired by the Roman myth of Aurora, a sophisticated goddess of dawn who rose each morning to open the gate of heaven for sunrise with rosy dews, our team would like to introduce a stunning shopping palace with glamorous vegetation, natural sunlight and refreshing rainwater. We chose the open space next to the swimming pool as the main site area: a lifeless concrete place without OVTs. The original swimming pool and sports center would be relocated underground. 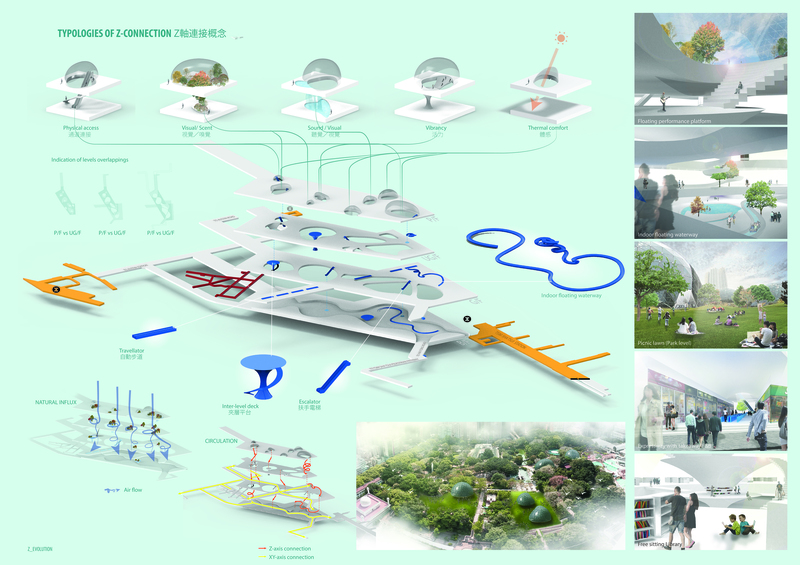 The entire space selected would appear as a blossoming flower and be revived as a green energetic city core of Hong Kong. 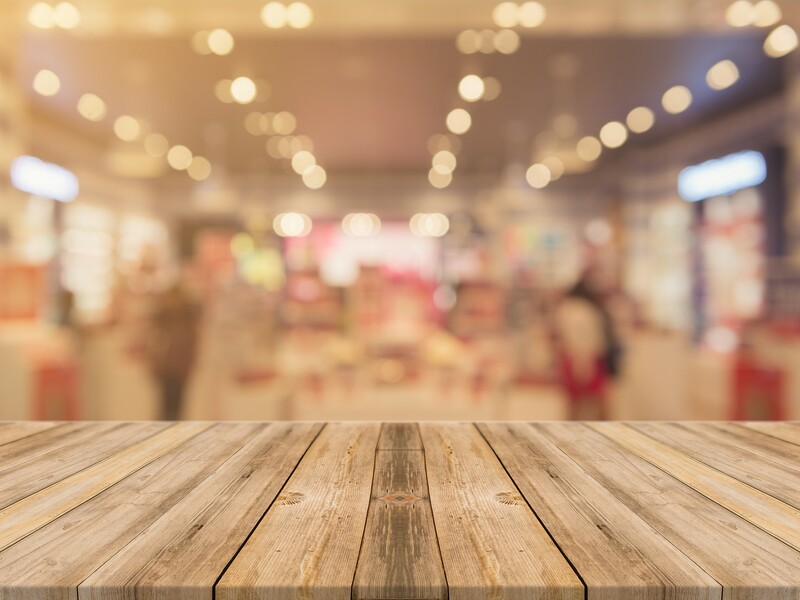 Instead of designing a typical shopping mall, we would like to include a variety of facilities in the proposed underground spaces with a view to fulfilling the needs and aspirations of different users. 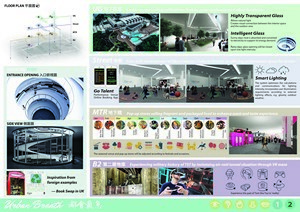 The facilities may include sports center, swimming pool, children playground, performance area, handmade product markets and revitalised air-raid tunnels with galleries, cafes, wine storage rooms and activity rooms. 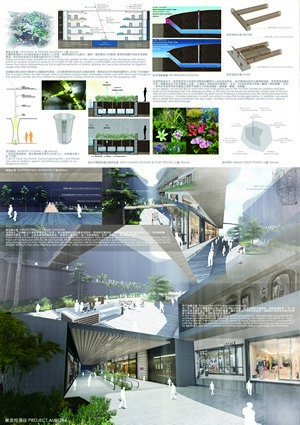 The concept of rain garden in the shopping mall is adopted to process the collection, infiltration and purification functions for rainwater harvesting. Excess rainwater would be collected bya series of water tanks. Such resource could be reused for irrigation by capillary actions in soil, cooling effect by absorbing heat and toilet flushing with pipelines further constructed. Natural ventilation concept is applied in this design. 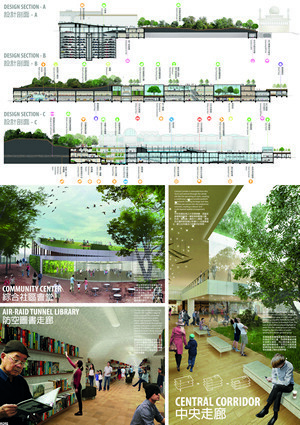 The air-raid tunnels which insulate outdoor heat with their thick walls, are utilised as underground cooling channels connected to the shopping mall. Thus the reliance on using mechanical ventilation and dehumidifier is reduced. Illumination is essential to an underground structure. Apart from the passive lighting brought by the architectural design, various active lighting measures such as solar panels and light columns are also installed to deliver natural sunlight to the underground world, thus reducing the energy used. Recall your last breath in TST — a panting one, we bet. Essentially, the overarching theme of "Urban Breath" takes inspiration from this very central element of our lives. TST is in everyone’s perception a miniature of Hong Kong’s fascination. A hub of mobility, vibrancy and efficiency, it opens its arms to countless urban dwellers restlessly. At its first and most fundamental place, this project seeks to maintain and reinforce this status of TST by expanding urban space and capturing synergies with the visionary developments nearby — these encompass the pillars of our iconic cosmopolitan breath. Notwithstanding these, however, there could be appreciably more beneath the metropolis. In the midst of our panting breaths in the city's hustle and bustle, we envision more multifaceted, dynamic urban experiences for relaxation, inspiration and interaction. A touching breath with the joy of knowledge sharing, a refreshing breath with visual stimulations from our mother nature, a resonating breath with thoughtful cultural performances, or a thrilling breath with an adventurous wartime escape — all these, and many more, will enrich our everyday urban journey, redefining of the character of this business-tourism conjunction. It's as well a concept of interactivity. If our city's space premium is a detriment to possibilities, this is where we reengineer dreams and inclusiveness. 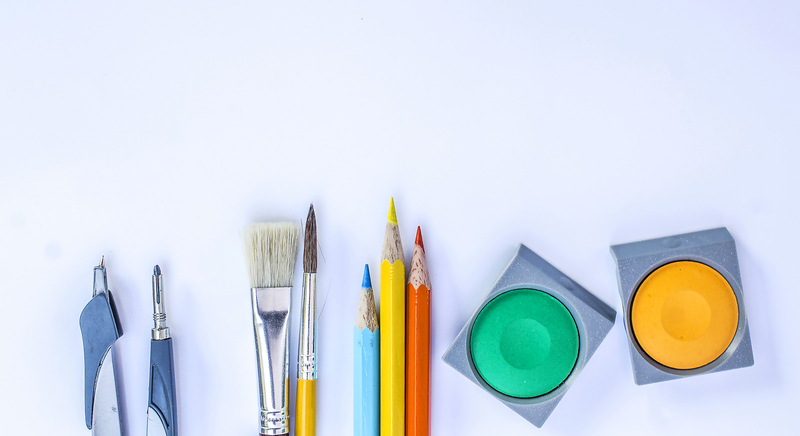 A room for artists to showcase their genius, a square for unexpected encounters between talents, and a space for incubating opportunities and imaginations… This is way beyond embracing more to share our breath — indeed, what they breathe out is flavouring what we breathe in. Grab a lunch sandwich and sit in a mini concert. Ditch your suitcase and immerse in a voyage of history. If the stunning skyline is provoking an asthma, let the underground rejuvenate your breath. Anchored at the heart of the district, Kowloon Park has served as the most prominent public open space since 1970. With major development and rapid population growth in the area, opportunities for underground space development are explored to resolve issues such as connectivity and lack of community facilities. 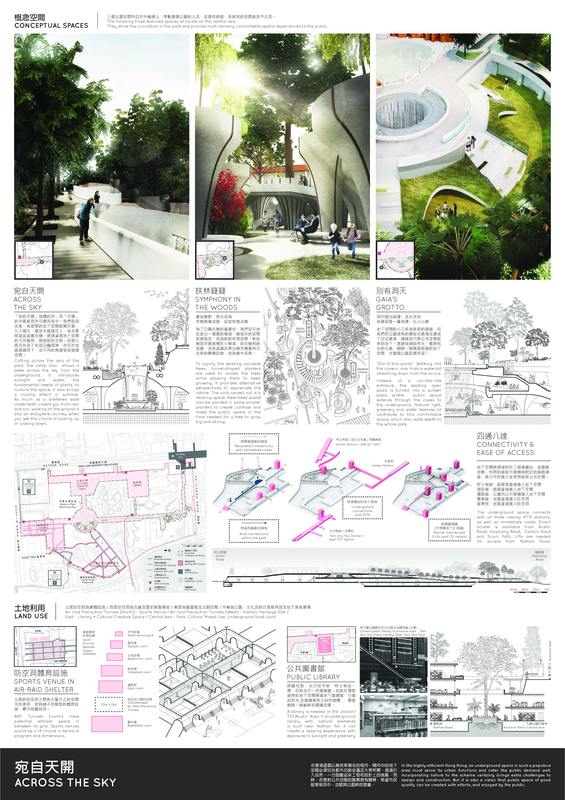 It is also a great opportunity to revamp Kowloon Park whilst preserving its current assets. KORE envisions a unique way to address underground space by focusing on the landscape of the entire park, rather than addressing underground spaces through an interior perspective. 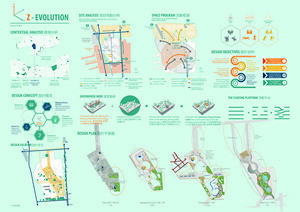 It uses landscape strategy as a framework to design a green, accessible and vibrant community space. 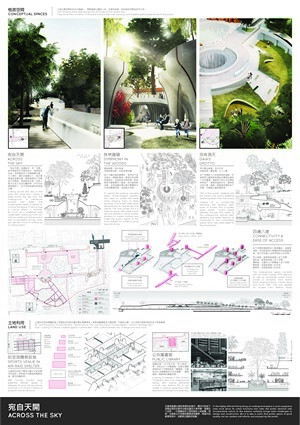 Inspired by a humble seed, the design is set out to create a new core for Kowloon Park, anticipating the flourishing of new life and sprouting of new roots. Landscape elements are introduced to the underground space through the use of sustainable strategies and ecological friendly interventions. The new anchor point - Terraced Plaza, is a grand vertical opening extending to different underground levels, allowing the continuation of landscape elements from the surface to the underground space. Multi‐levelled glass planting boxes are strategically placed, creating pockets of gardens and allowing natural daylight to penetrate into the underground space. Major corridors are extended from this ‘KORE’ and extend through the whole site like the sprouting of roots, creating a continuous and permeable pedestrian network. Existing heritage and new facilities are woven into the pedestrian network, creating a vibrant and multi-layered spatial arrangement. KORE is a new seed of life planted at the centre of Kowloon Park, which is ready to sprout and inject liveliness to the underground space. 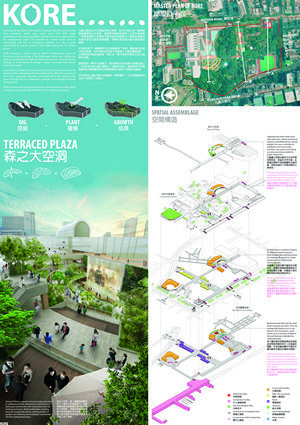 Civil Engineering and Development Department and Planning Department commenced the “Pilot Study on Underground Space Development in Selected Strategic Urban Areas – Feasibility Study” in June 2015 to identify the potential for underground space development in the four selected Strategic Urban Areas, and to formulate Underground Master Plans to guide the future underground space development. 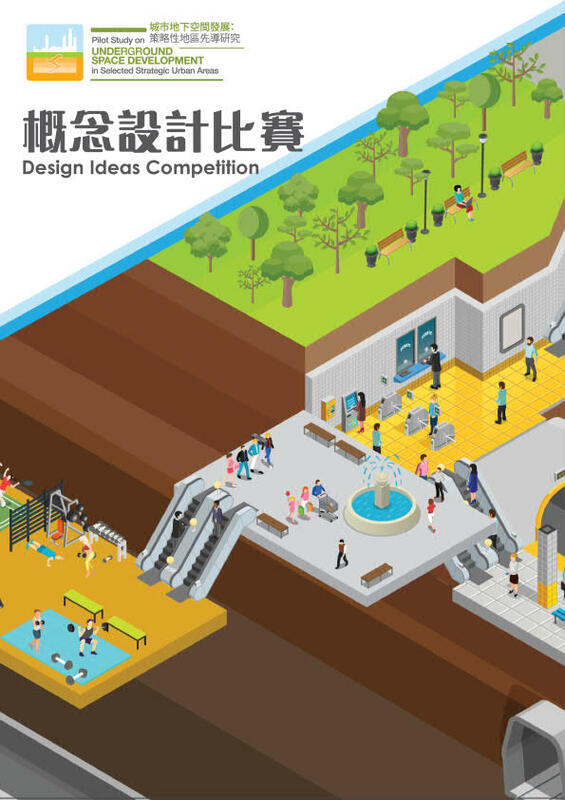 The Competition aims to encourage youth participation in the planning and design of potential urban underground space development, and to create a coherent, connected, high quality and vibrant network of underground space. 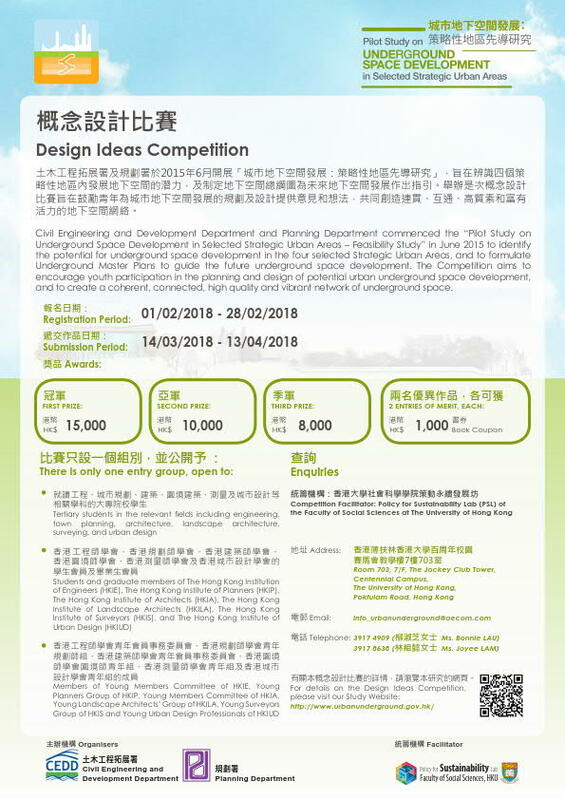 Registrants of the Competition should contact the Facilitator for aerial photographs of Kowloon Park and the CAD version of the design boundary and constraints of Tsim Sha Tsui West Underground Space Development. # The information is solely for the Competition only and should not be used for other purposes. ## The Competition has completed successfully and the above documents are no longer available for download. A briefing session to the potential Participants will be held on 9 February 2018. Any person interested to submit an Entry may join. Prior registration should be made to the Facilitator via the study email: info_urbanunderground@aecom.com. Any person interested to submit an Entry must make prior registration to the Facilitator via study email: info_urbanunderground@aecom.com from 1 February to 28 February 2018 (both dates inclusive). Entry without prior registration will not be accepted. When do I need to submit the Entry Form? Do I need to provide any supporting document to verify the membership qualification or education status? The Entry Submission should be sent together with the completed Entry Form. You are not required to submit supporting document if participant(s) is/are already student/graduate/young member(s) of various professional institutes and/or tertiary student(s) in relevant disciplines as stated in the Competition Brief. However, please be reminded to ensure the information provided on the form are true, accurate and valid. The Organisers/facilitator reserve the right to request for supporting documents, when necessary. Is/Are the participant(s) required to consider the space directly under the Kowloon Park as shown in the boundary designated on the PDF? Or it should also include the whole of Tsim Sha Tsui West SUA Boundary as shown on P.17 in the Stage 1 of Public Engagement Digest? 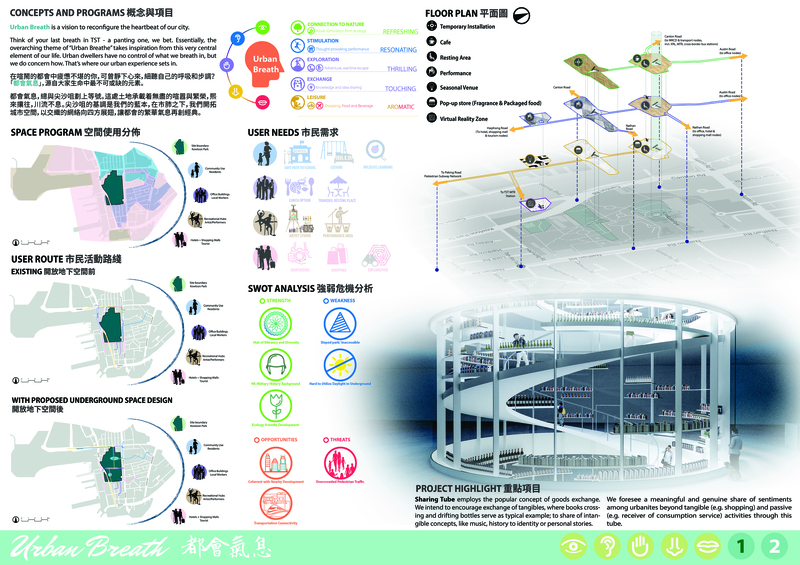 The boundary designated on the PDF - Design Boundary and Constraints of Tsim Sha Tsui West Underground Space Development (No. 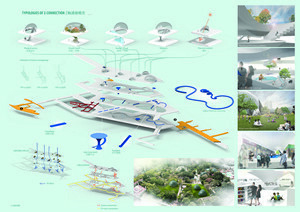 60433316/SK3168) serves as the design boundary of the Entry under this Competition. The participant(s) can make reference to Chapter 1 & 2 of the Stage 1 PE Digest including the Tsim Sha Tsui West SUA Boundary on p.17 to take account of the design context and constraints e.g. 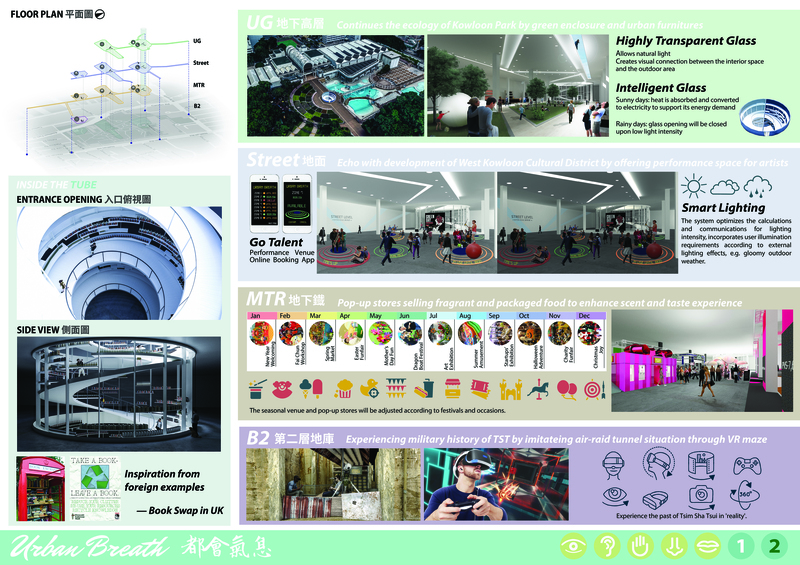 connectivity problems, inadequacy of community space, existing leisure and heritage elements and features in the Tsim Sha Tsui context for synergy under an area-based spatial integration approach. For details, please refer to Section 4 of the Competition Brief. Note: The Organiser reserves the right to make any changes to the composition of the Panel of Judges without prior notice. Final list of the Panel of Judges will be announced at this webpage.